Your trainer can't catch Pokemon without pokeballs! 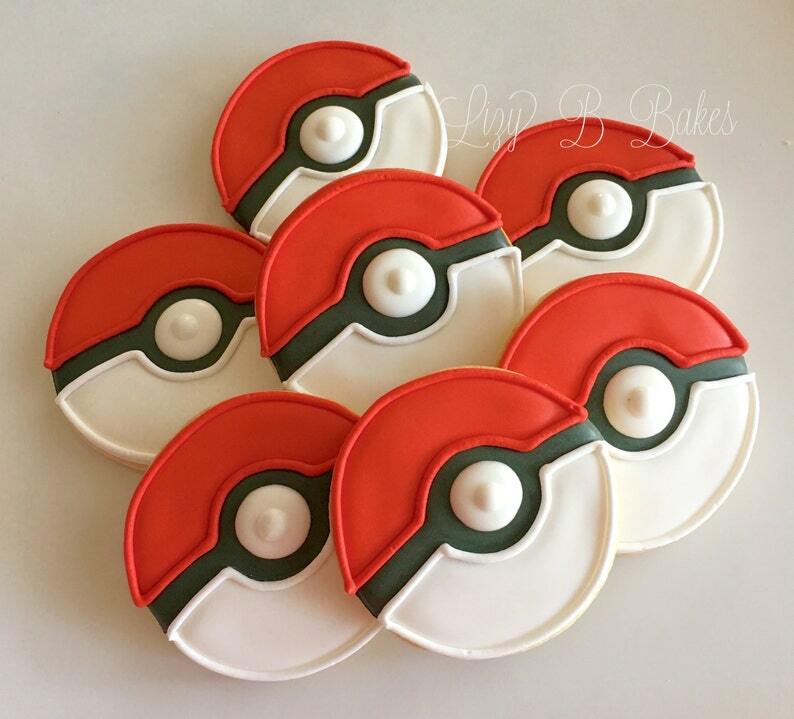 This listing is for 12 pokeberry cookies! Dimensions are approx. 3"x3''. Extra cookies are $3.25 each. Contact us to add additional cookies!